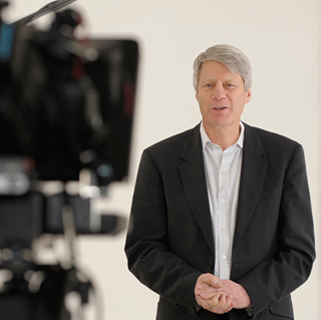 Nick Ross is an international conference chairman and was for more than thirty years one of Britain’s best-known broadcasters. Although he still contributes to radio and TV journalism he is now heavily committed to charities and campaigns. 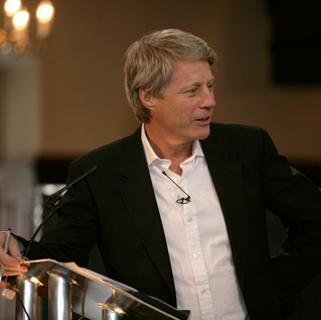 He became a household name as a presenter when launching the BBC’s breakfast TV, Watchdog and Crimewatch and for the flagship radio programmes World at One, The World Tonight and two long-running series, Call Nick Ross and The Commission. He has written and directed award-winning documentaries, has been a lobby correspondent and presented A Week in Politics for Channel 4 and Westminster with Nick Ross for BBC Two. 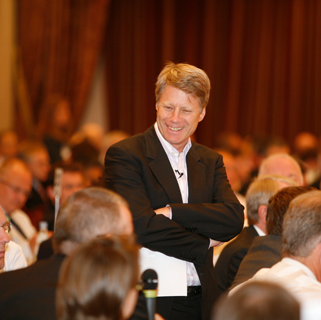 He is one of the most highly-regarded conference moderators and works for governments and companies around the world. His voluntary work has been extensive, ranging from a highly influential campaign to cut UK road deaths to bioethics and community safety. He has created a new academic discipline and a new department at one of Britain’s most prestigious universities and is chairman, president or trustee of several national charities as well as a non-executive director of one of the largest NHS Trusts. 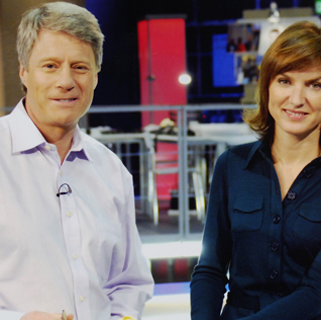 Its not often that the crew unanimously sing the praises of the presenter/reporter/turn!! So thank you again.